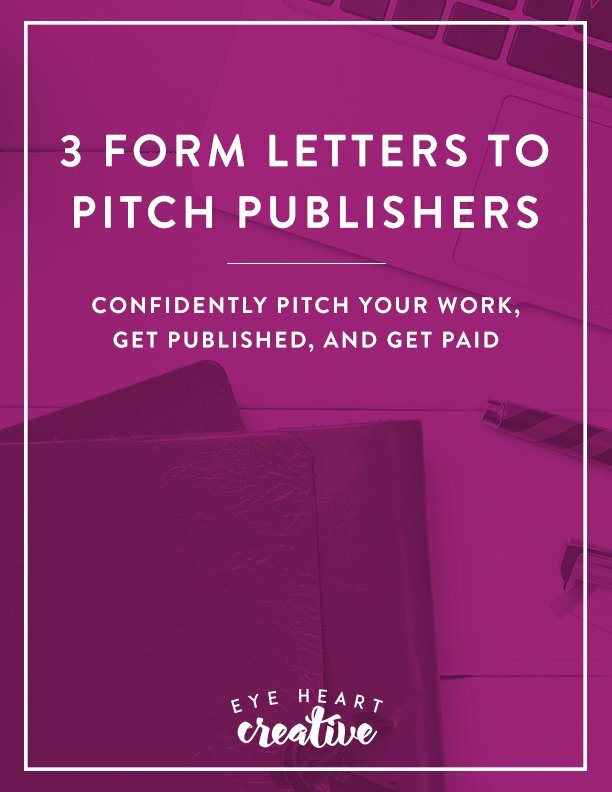 You have an awesome WordPress site. Your branding is on fleek. You’ve got this whole website thing down… except for this whole maintenance thing. Hitting the update button sends you into a cold sweat, and the thought of a hack gives you a panic attack. We gotchu. 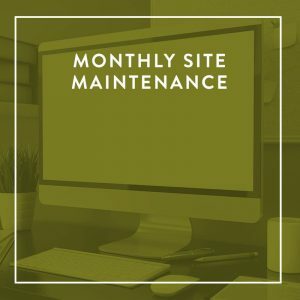 The Monthly Maintenance Package is designed to put your site maintenance on auto-pilot, so you can focus on running your business instead of spending your valuable time muddling through site maintenance and learning how to manage the back-end of your site. If the standard package isn’t a great fit for you, let’s talk – we’re happy to put together a maintenance package that works for you. 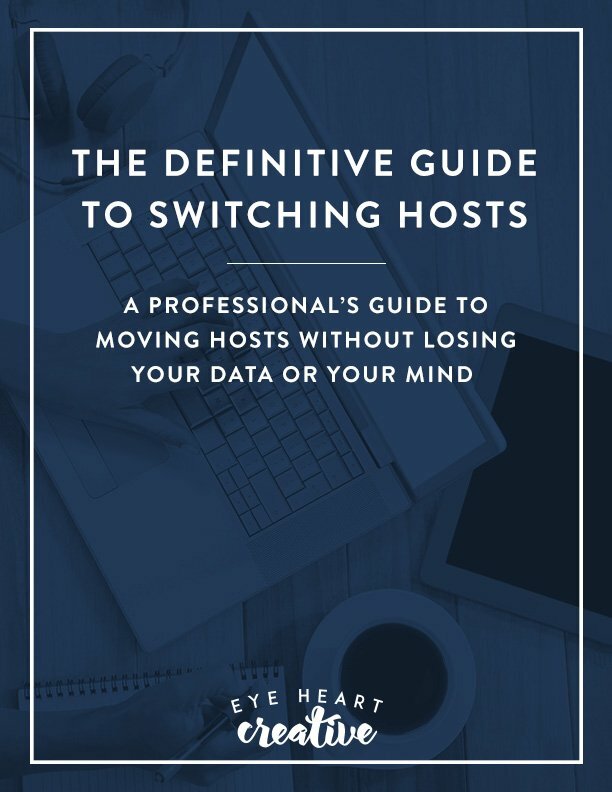 Note: You’ll need to have your own site on self-hosted WordPress for this service. Yes, and I agree to these terms and conditions.